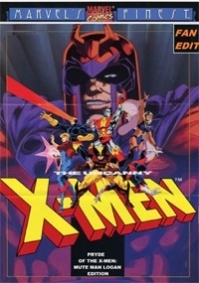 X-Men as a lost episode of an old black and white serial. 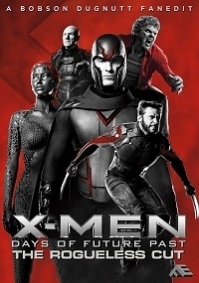 Second part of the X-Men Continuity Cut which sets to resolve the continuity errors that have blighted the series so far. 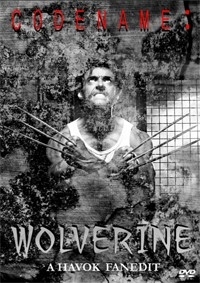 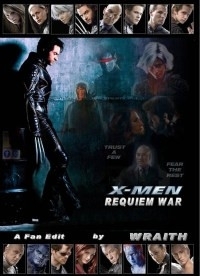 Wolverine the movie; the closest as possible comic continuity edit. 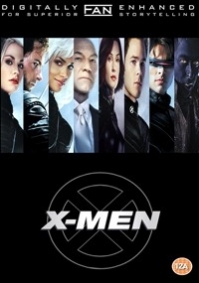 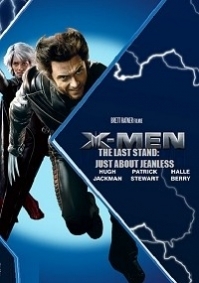 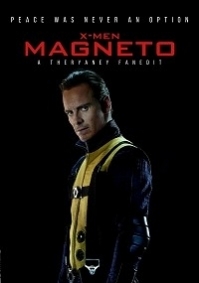 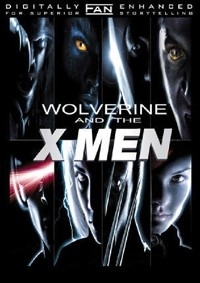 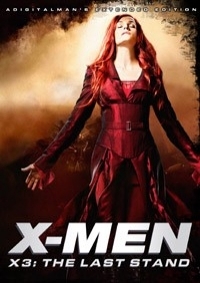 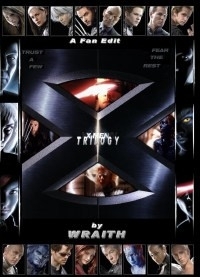 X-Men 3 extended with several additional scenes. 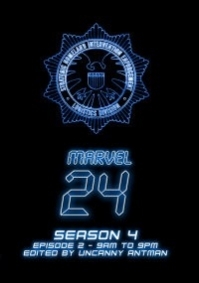 More adventures from the Marvel 24 universe. 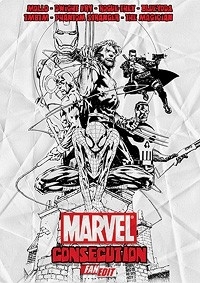 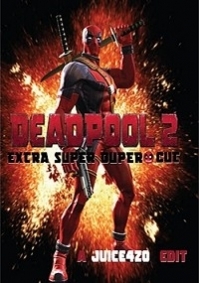 Episode 2 depicts the events leading up to the previously released “Marvel 24″ ReMixed by Jorge.